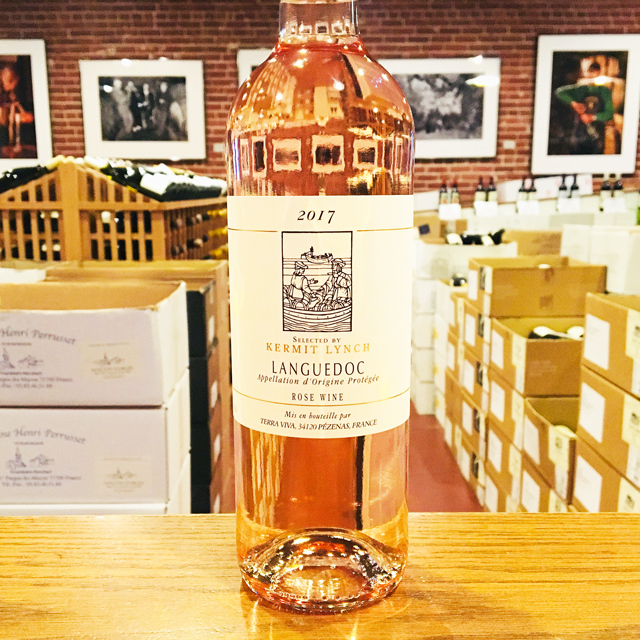 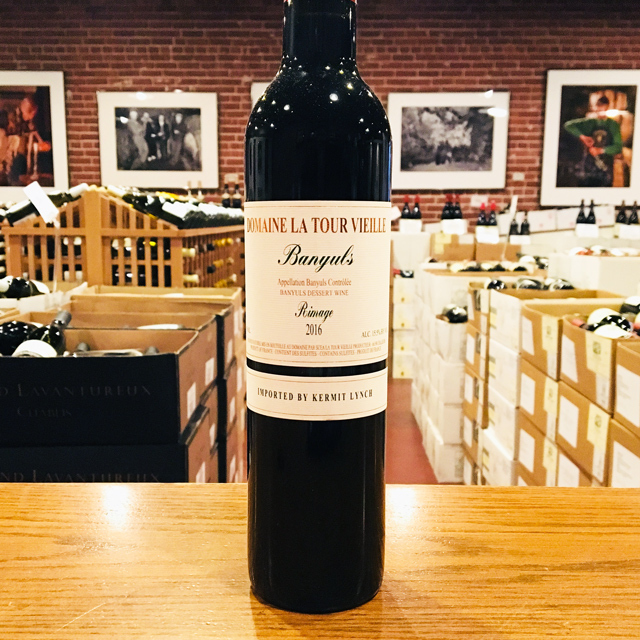 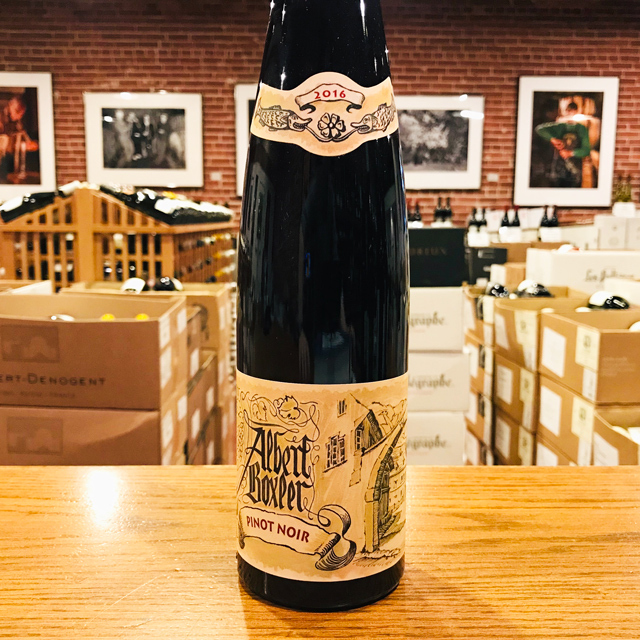 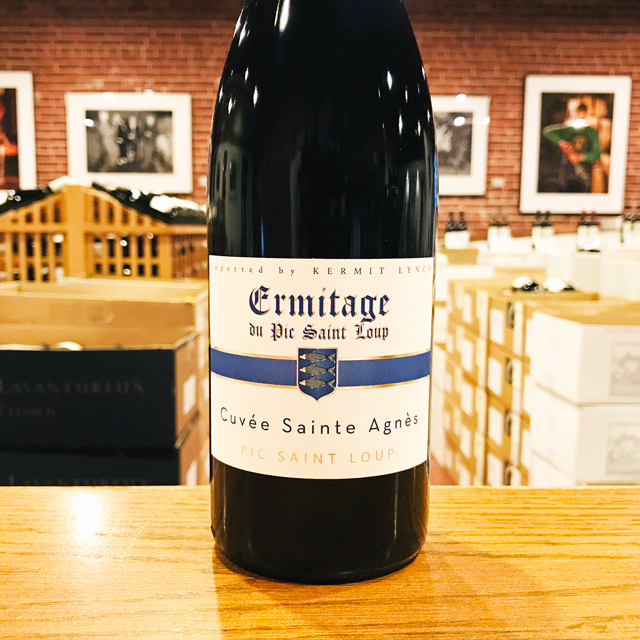 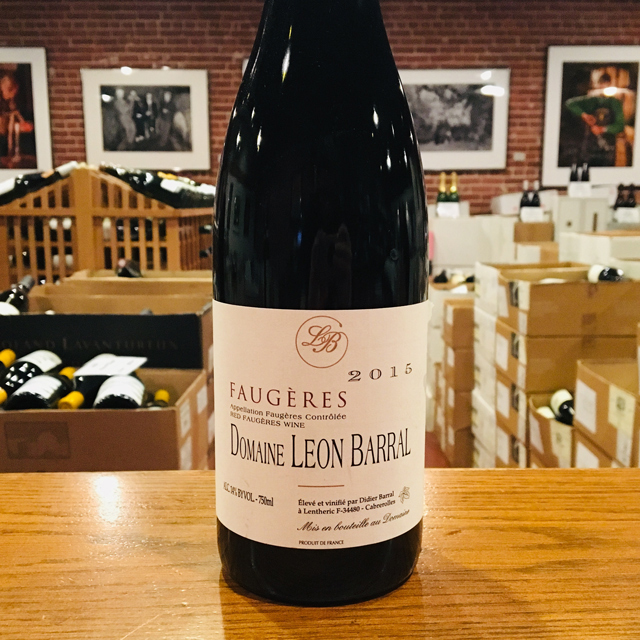 Fill out your info and we will notify you when the 2016 Pic Saint Loup Rouge “Sainte Agnès” Ermitage du Pic Saint Loup is back in stock or when a new vintage becomes available. 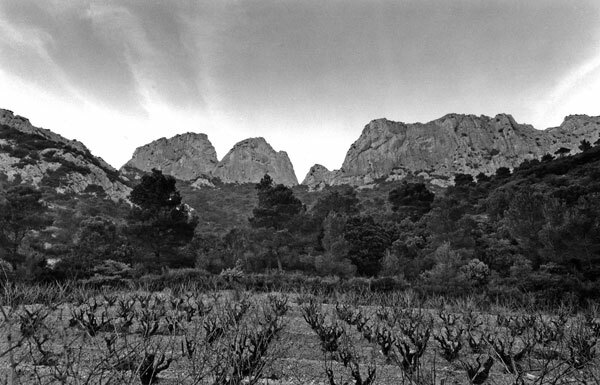 Biodynamic agriculture may seem like voodoo medicine to some, but few are more convinced of its worth than the three Ravaille brothers, who farm the limestone slopes around Pic Saint Loup in the Languedoc. 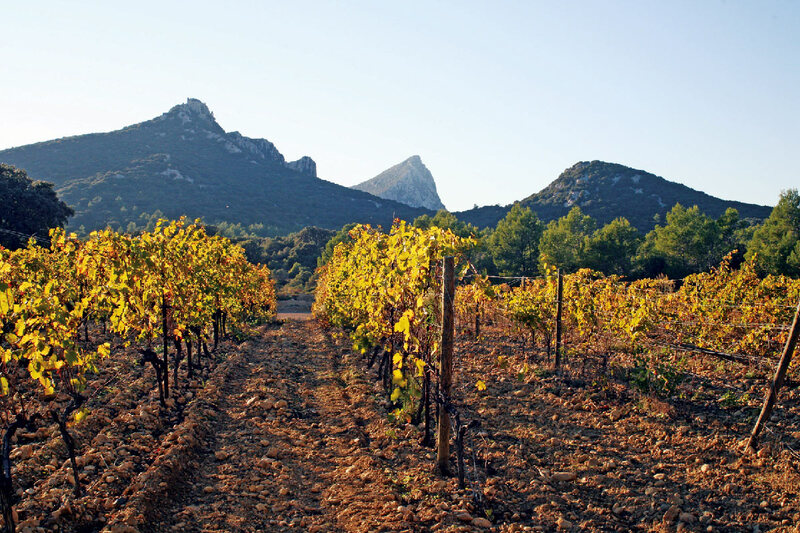 Since beginning the conversion to biodynamics in 1999, the Ravailles have been quick to sing the praises of this philosophy—homeopathic remedies for vines, if you will. 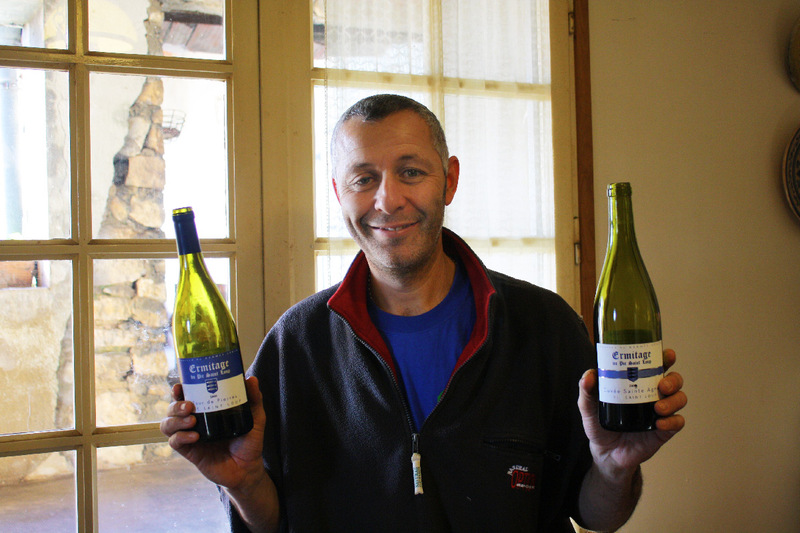 According to cellar master Pierre Ravaille, biodynamics brought noticeable improvements to vineyard health and overall quality within years. 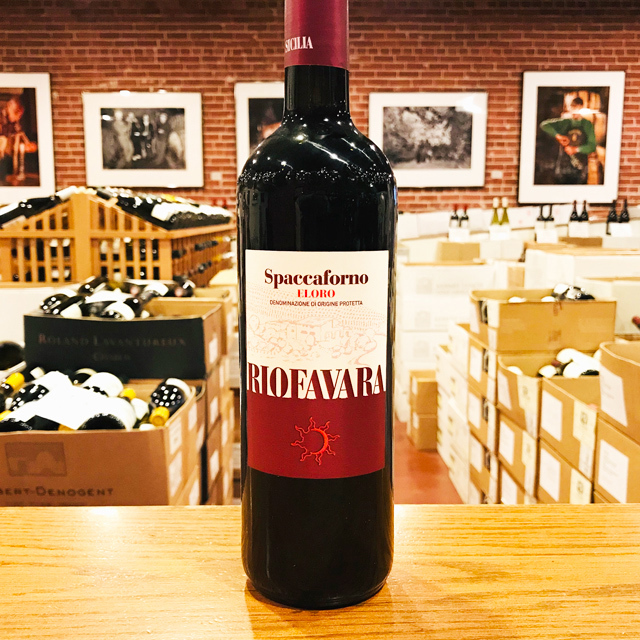 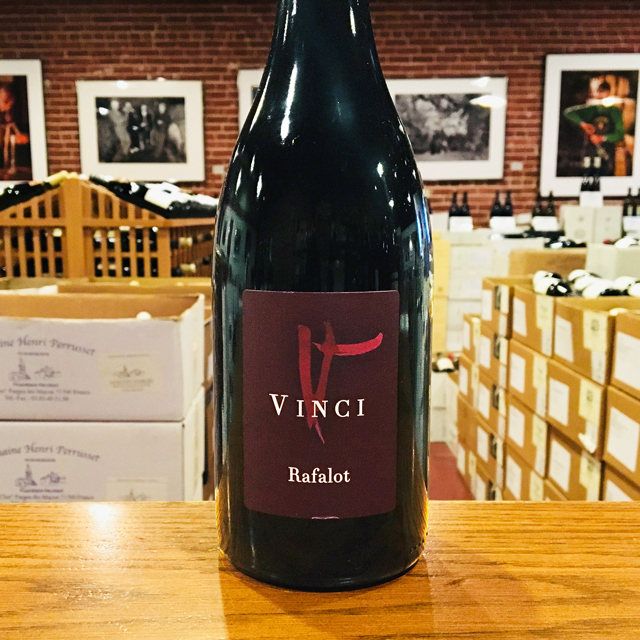 Here is a red to support that claim, a blend of mainly Syrah and Grenache from high altitude on poor, thin, rocky soil. 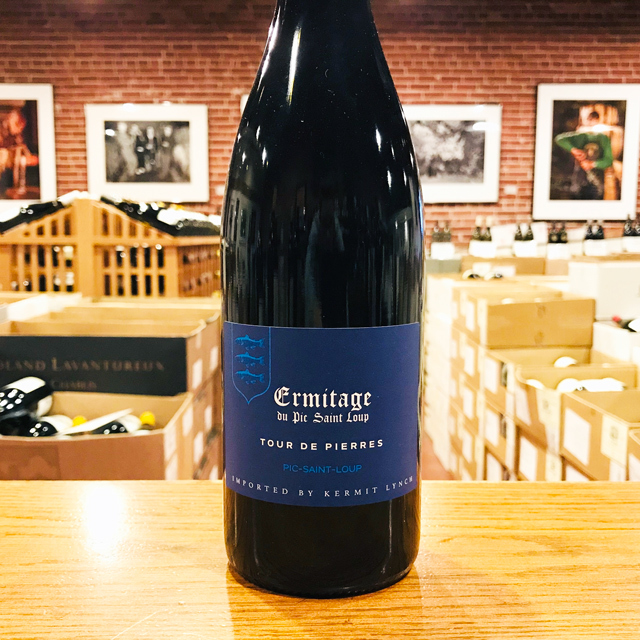 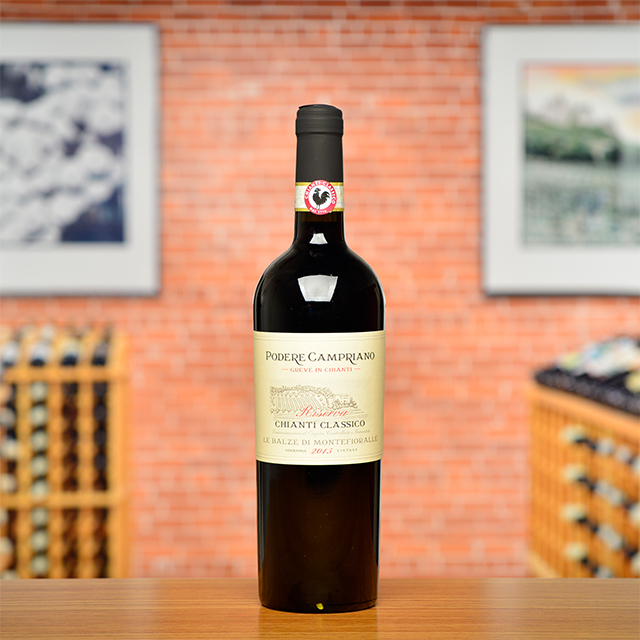 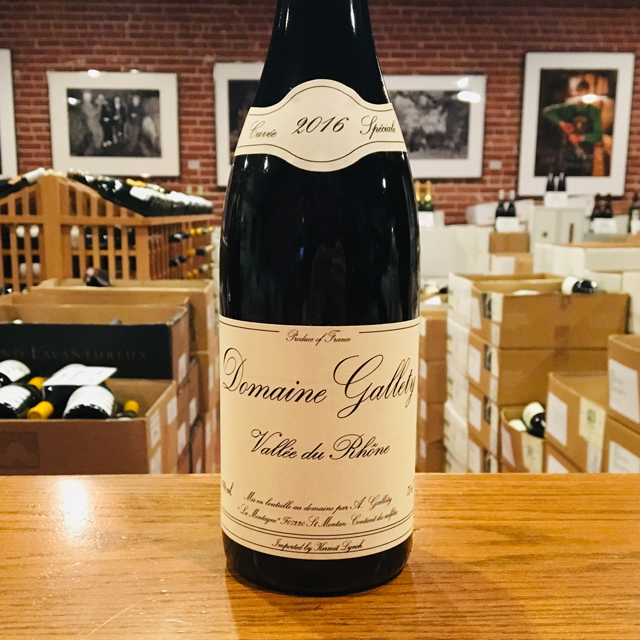 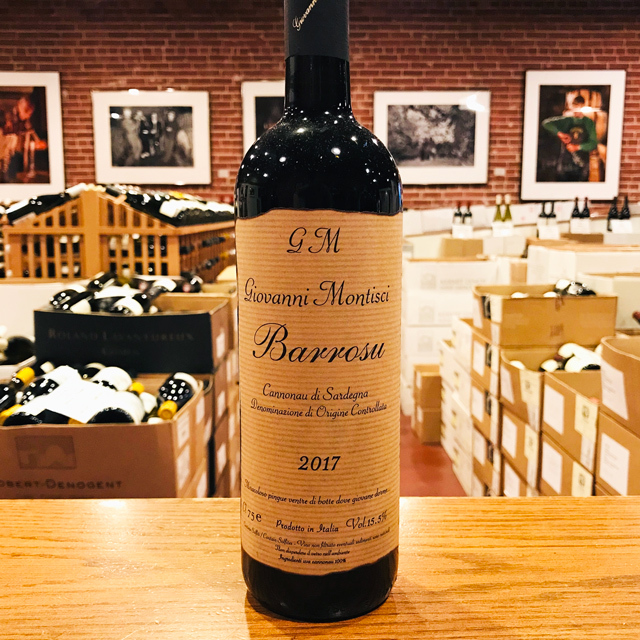 Its mystical perfume evokes wild blackberries, smoke, spice, and olive brine in a chewy, mineral-driven expression of this underrated southern French terroir. 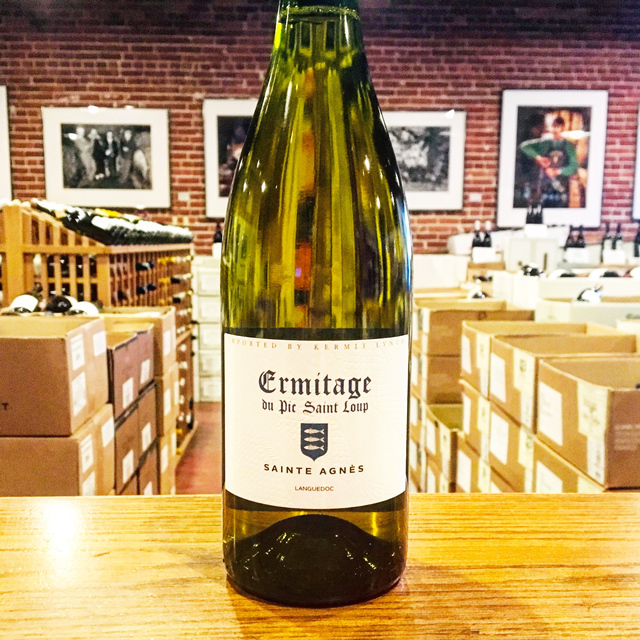 Drinkable now, it is also a great bargain cellar candidate, and an excellent ambassador for biodynamic viticulture.